Stop by the the Quad at Schroeder Plaza to explore consent and its vital role in healthy relationships. Visit with campus student organizations, learn how to empower yourself to communicate consent, and take a pledge to committing to consent and helping end sexual violence. 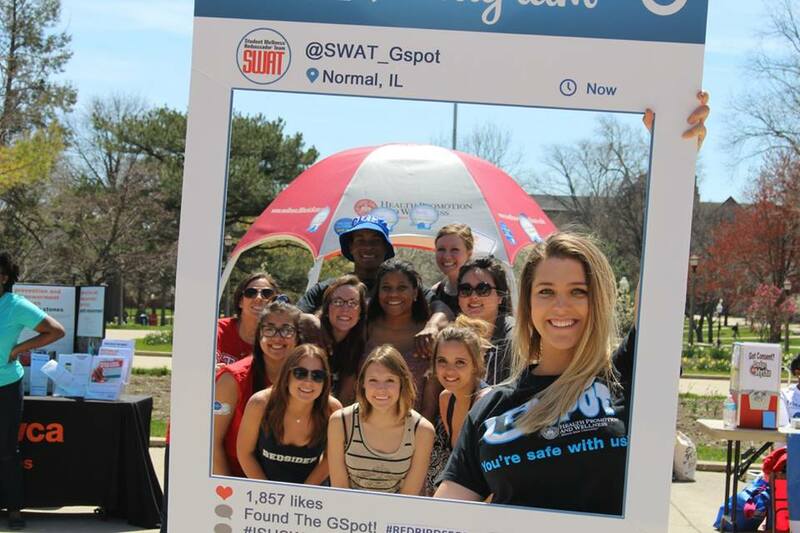 This event is part of Sexual Assault Awareness Month at Illinois State University. If you need special accommodations to participate in this event, please contact Health Promotion and Wellness at (309) 438-WELL (9355) with sufficient time to arrange the accommodation.